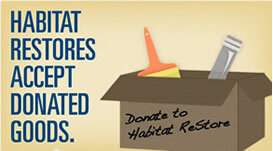 Why not visit the Habitat ReStore in Clovis? Treasures and bargains you didn't know you needed can be found from week to week. Inventory is constantly changing -- business hours are Weds-Fri 10-5 and Sat 9-4. Moving? Had a Yard Sale? Just cleaning out the garage? ** Call us and we'll pick up items you'd like to donate. Call (575) 935-0760 more information. How would you like to own a home rather than continue renting? A Habitat for Humanity mortgage has ZERO interest, so it can actually cost you less than you are currently paying for rent. 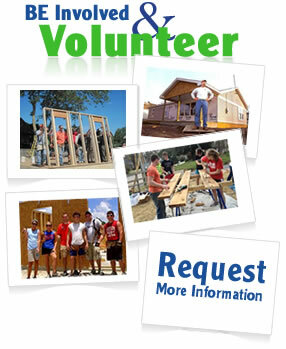 Call for more information, we would like to build with you!